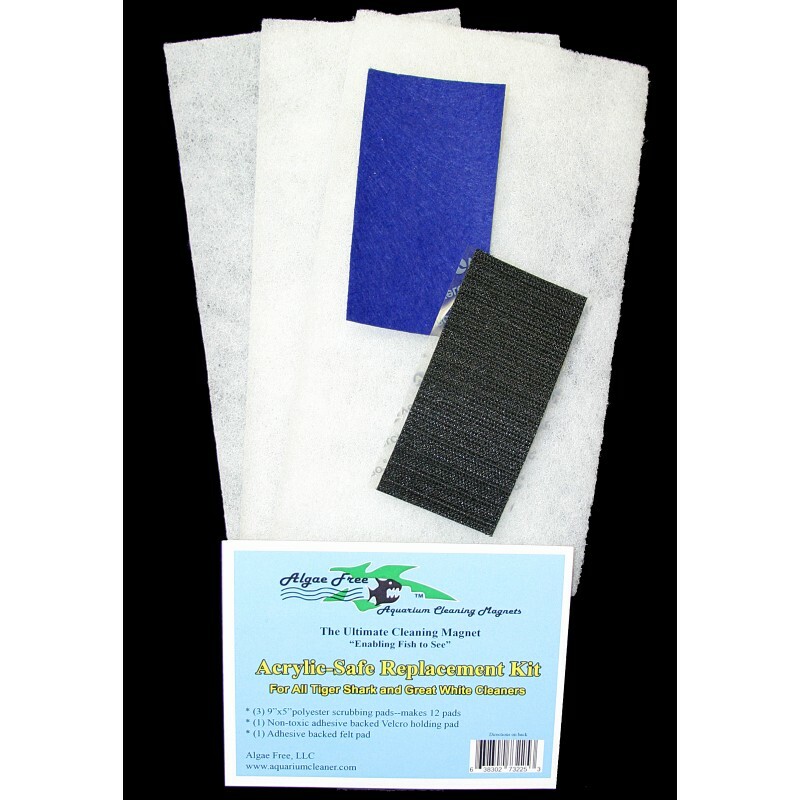 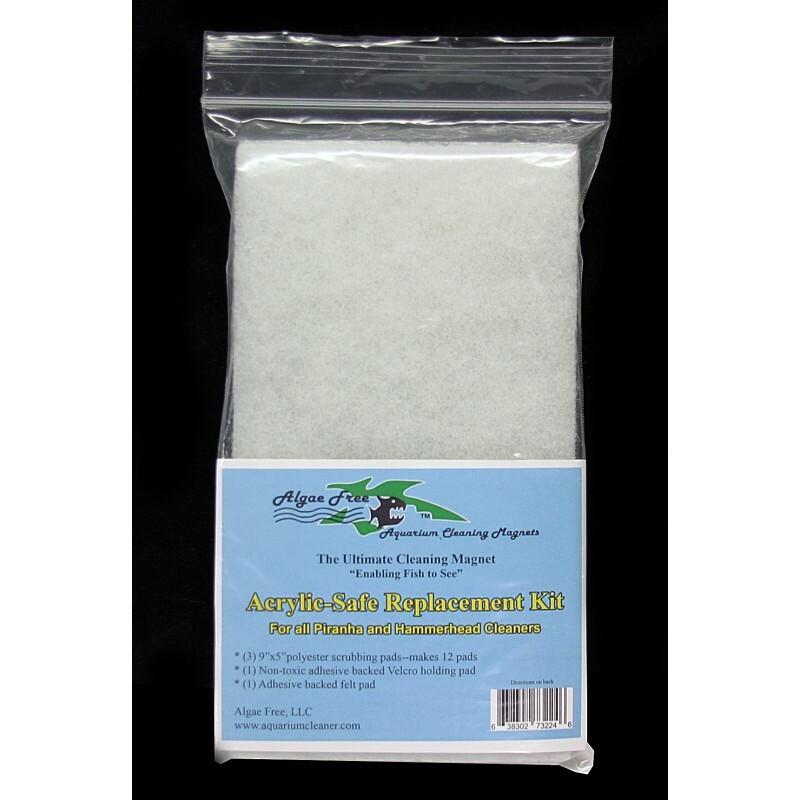 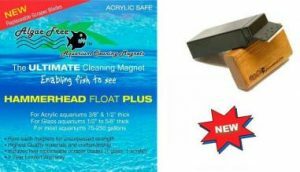 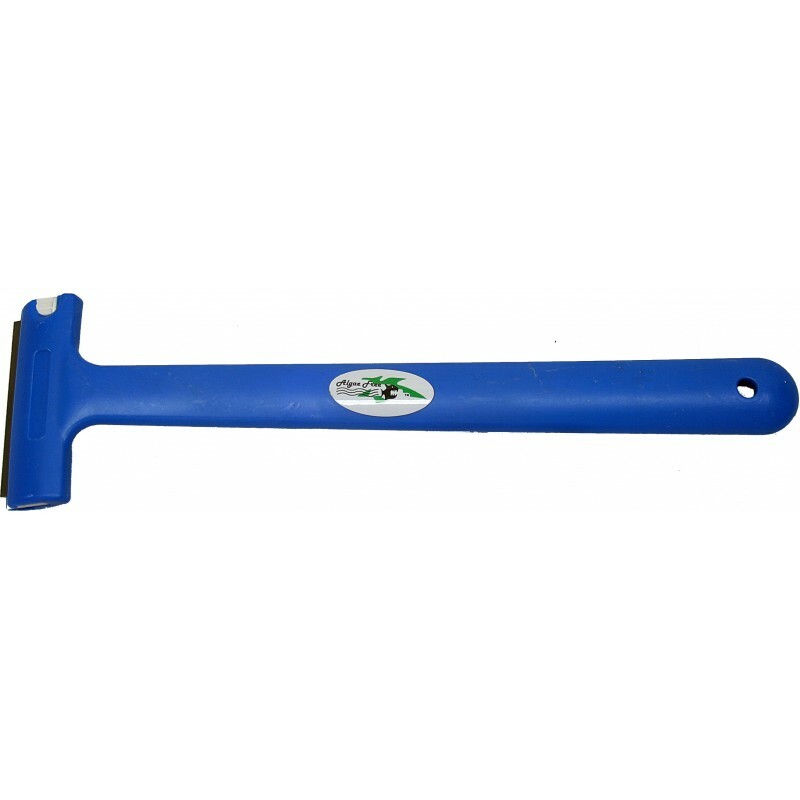 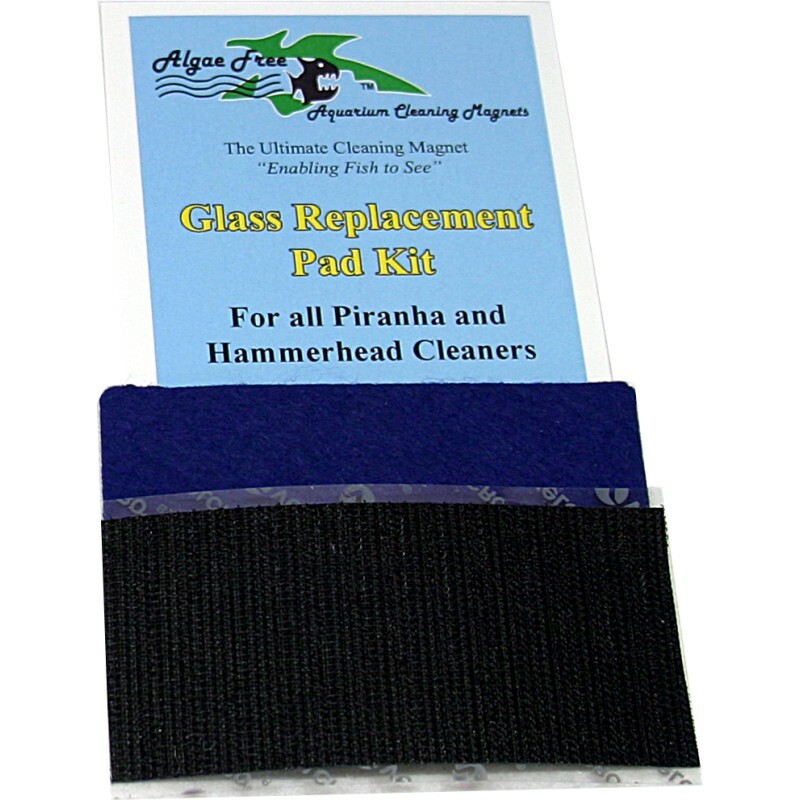 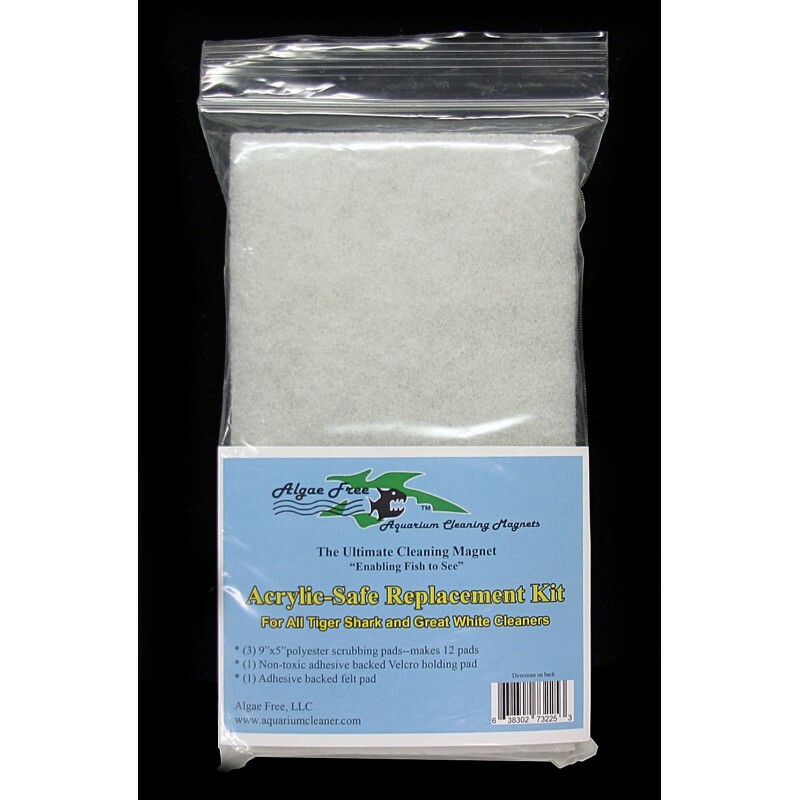 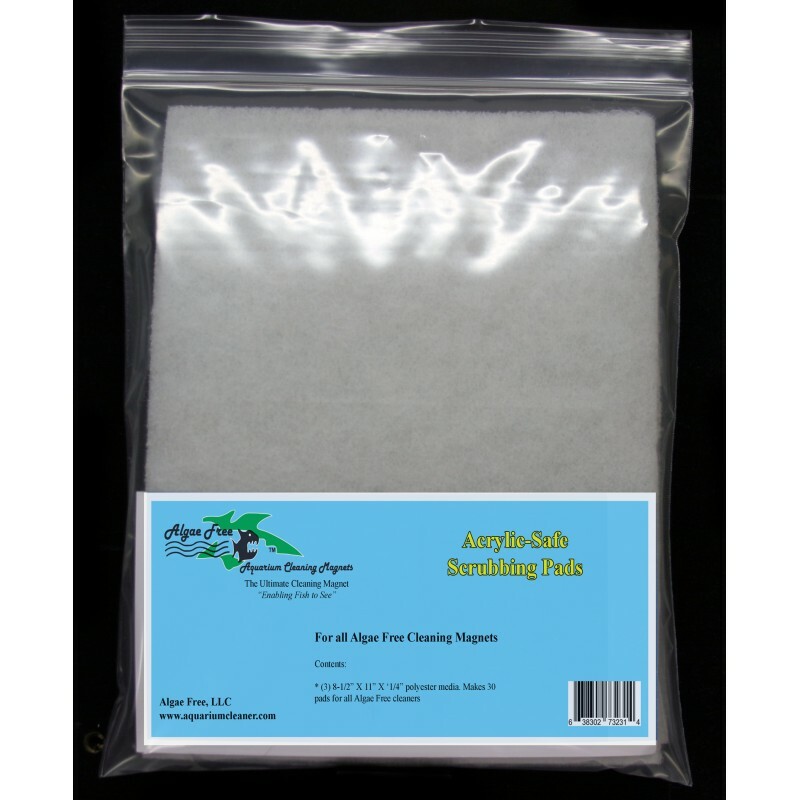 At Algae Free, LLC we make the highest quality aquarium cleaning magnets for use on glass and acrylic aquariums from 10 to 1,000 gallons or with thickness of 1/8″ to 1″. 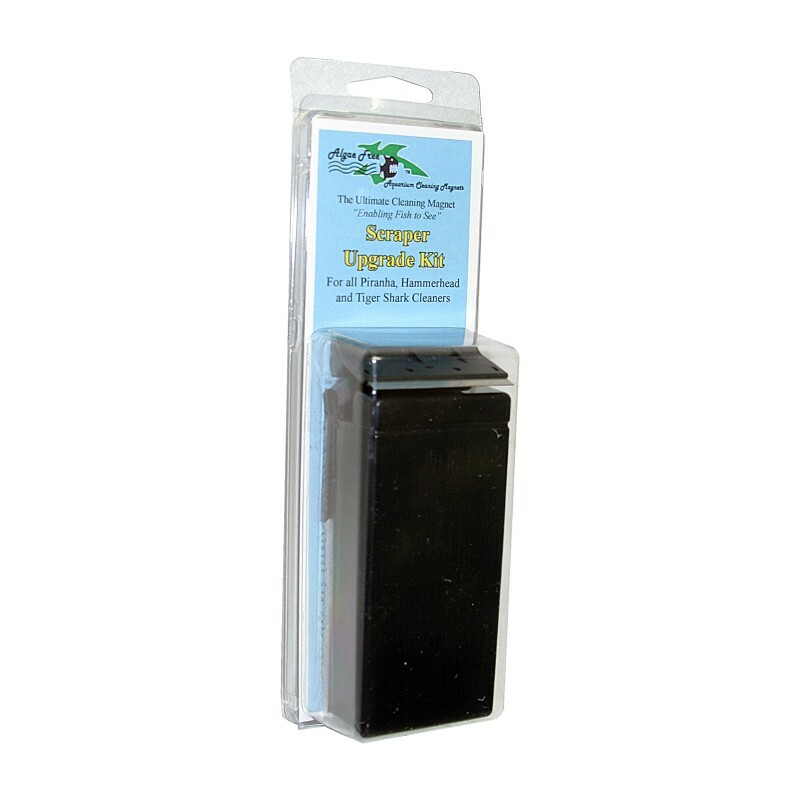 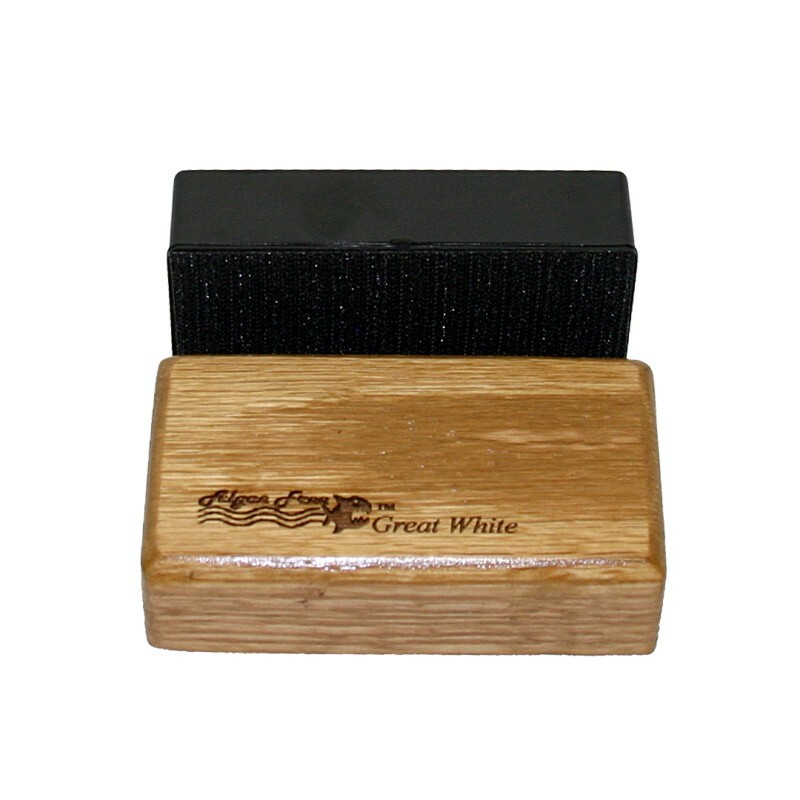 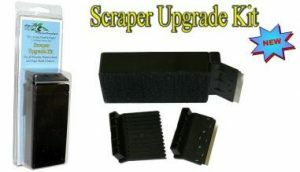 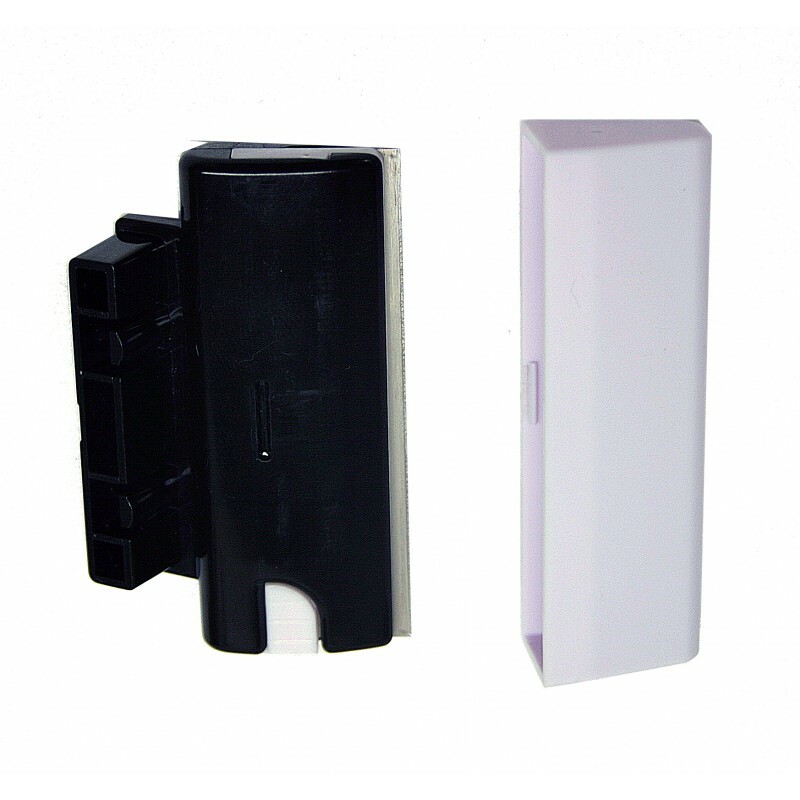 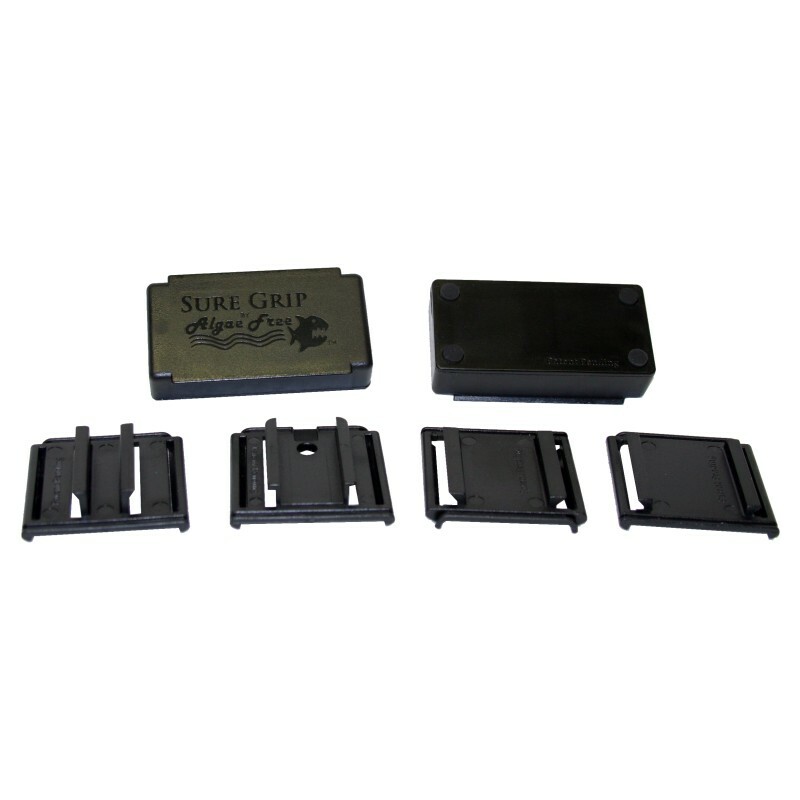 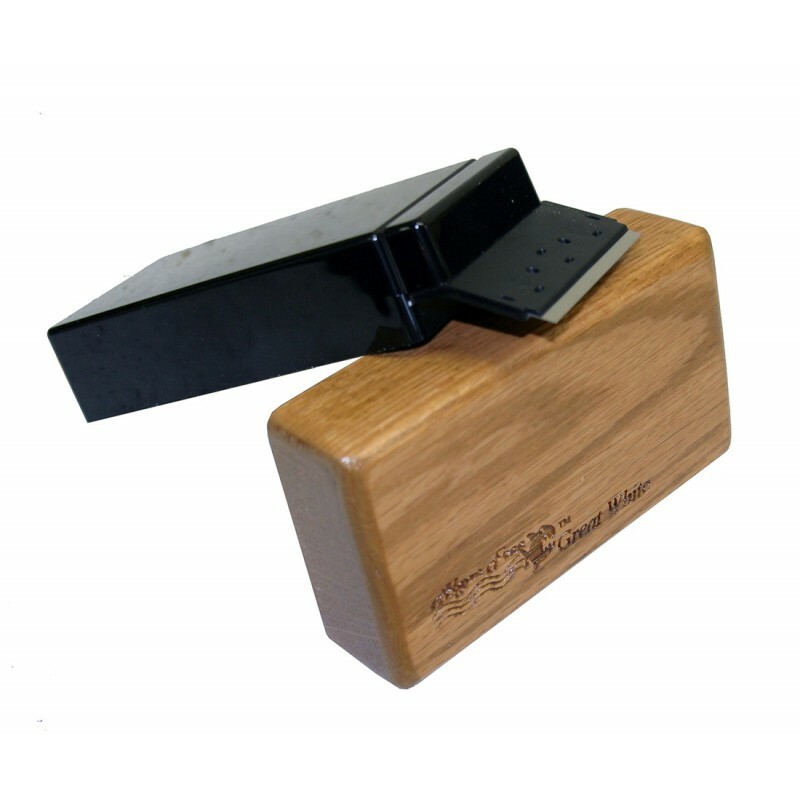 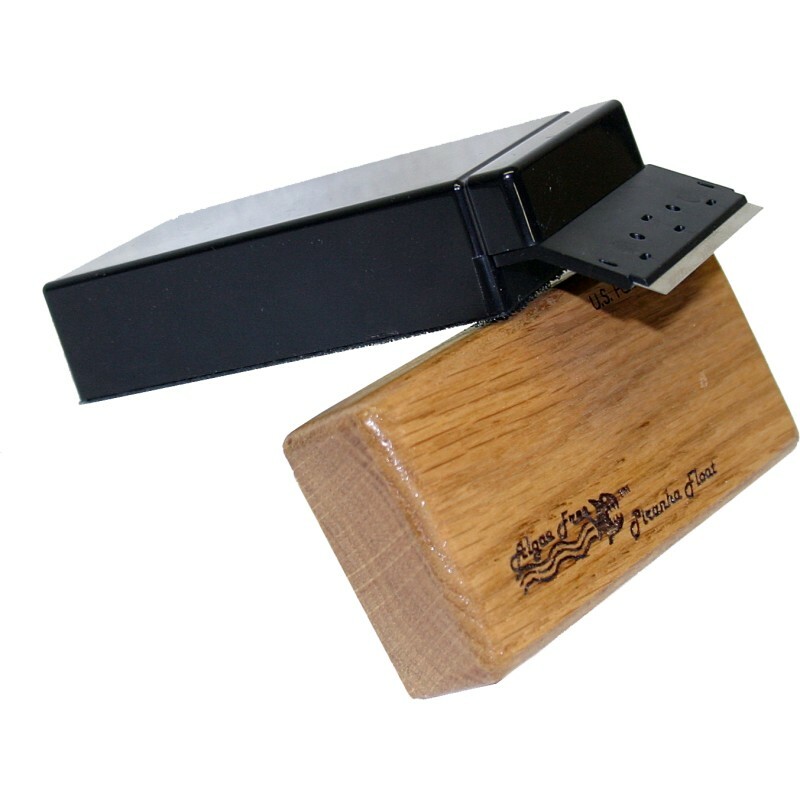 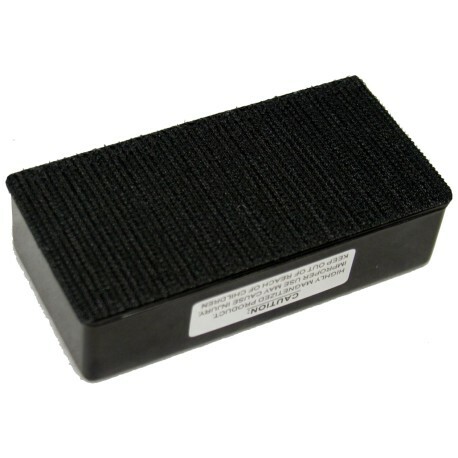 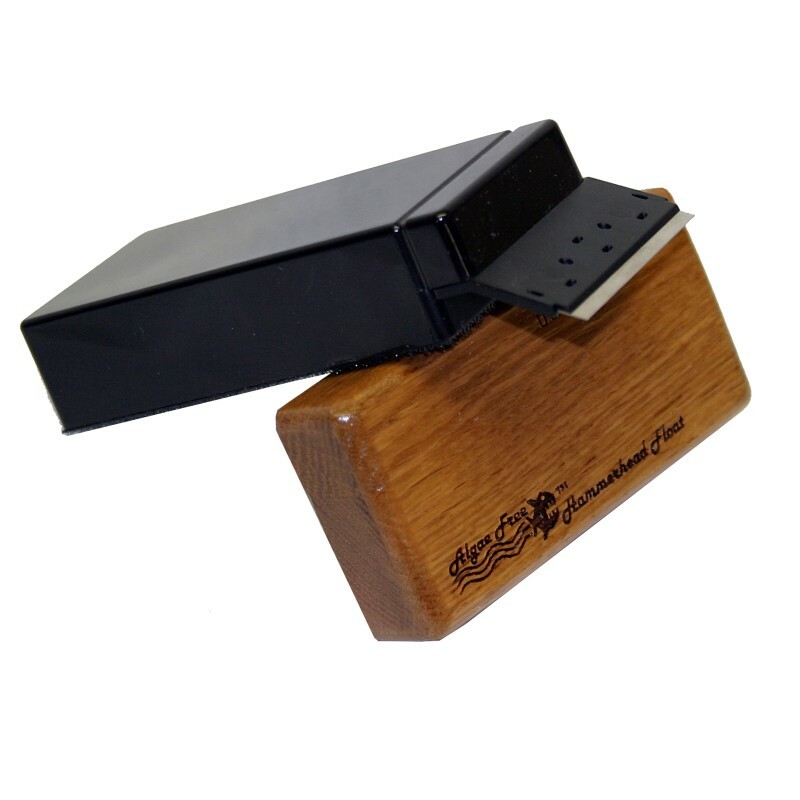 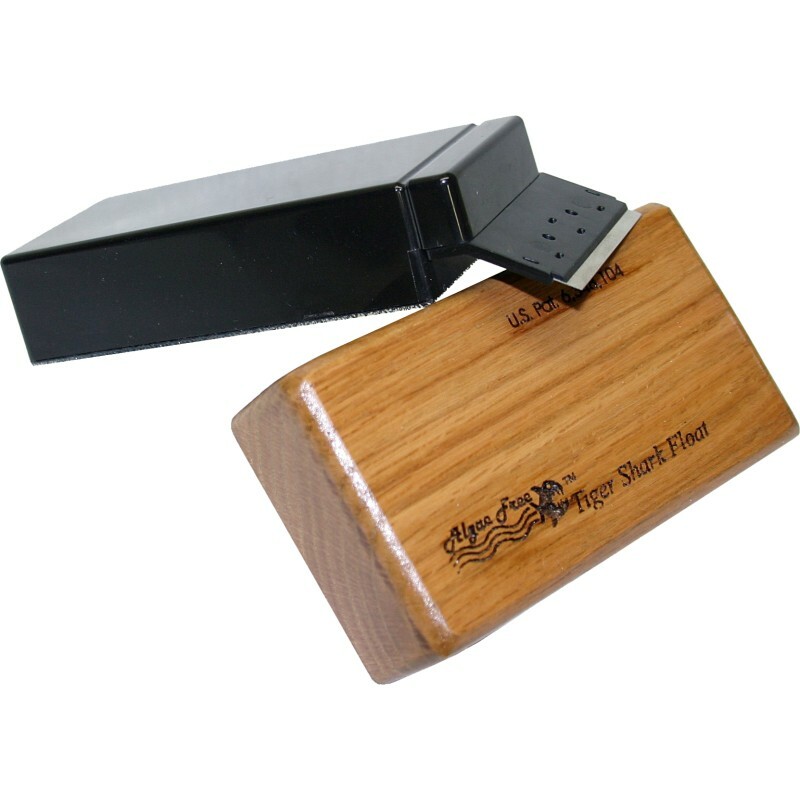 Our cleaning magnets are made with Neodymium Rare Earth Magnets, one of the strongest magnets in the world! 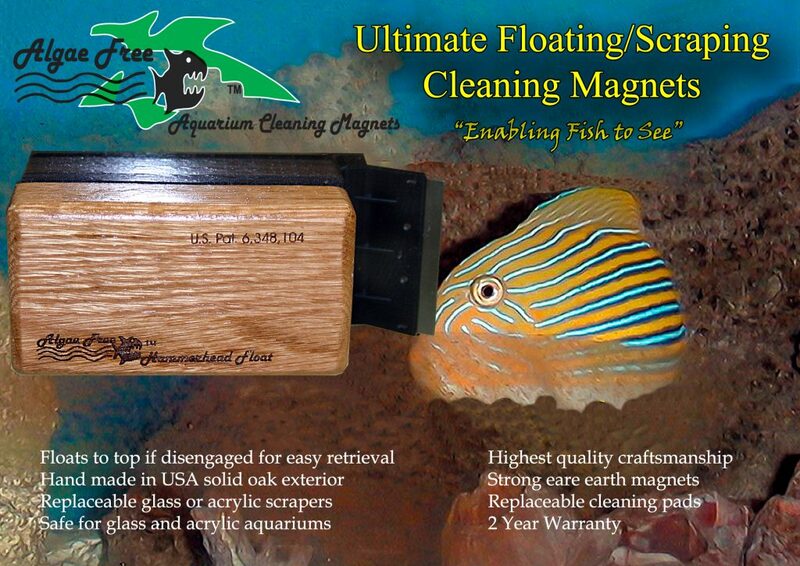 Algae Free doesn’t use surplus magnets — only new. 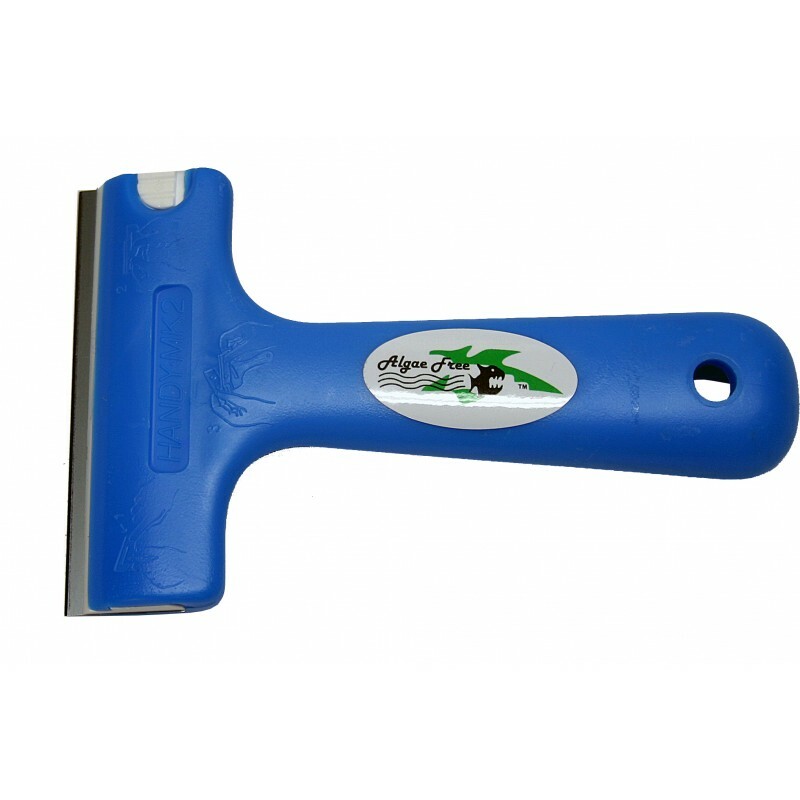 All of our cleaners are made of the finest, safest and most cost-effective materials available. 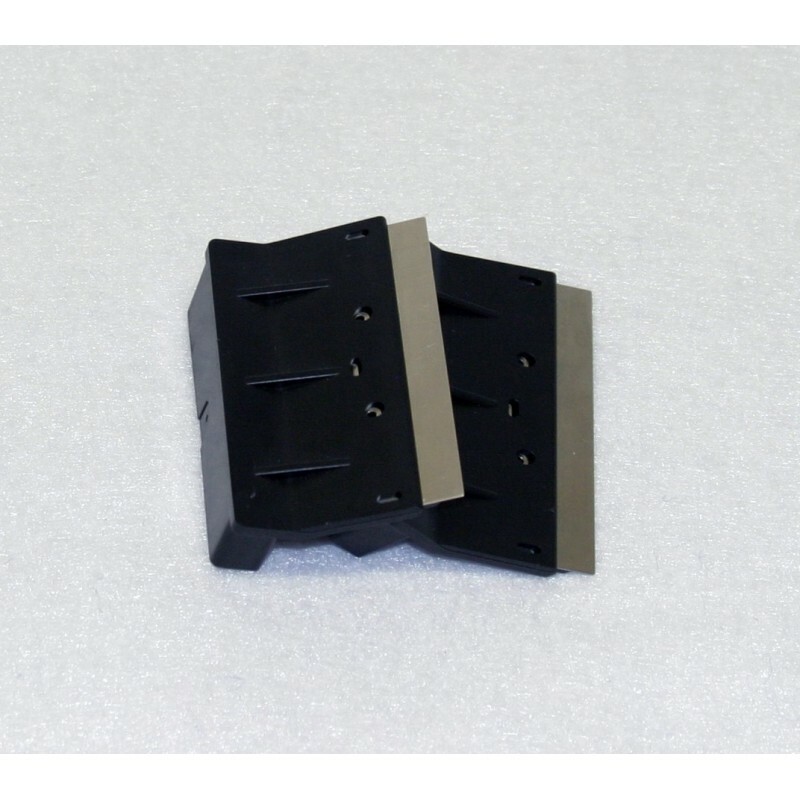 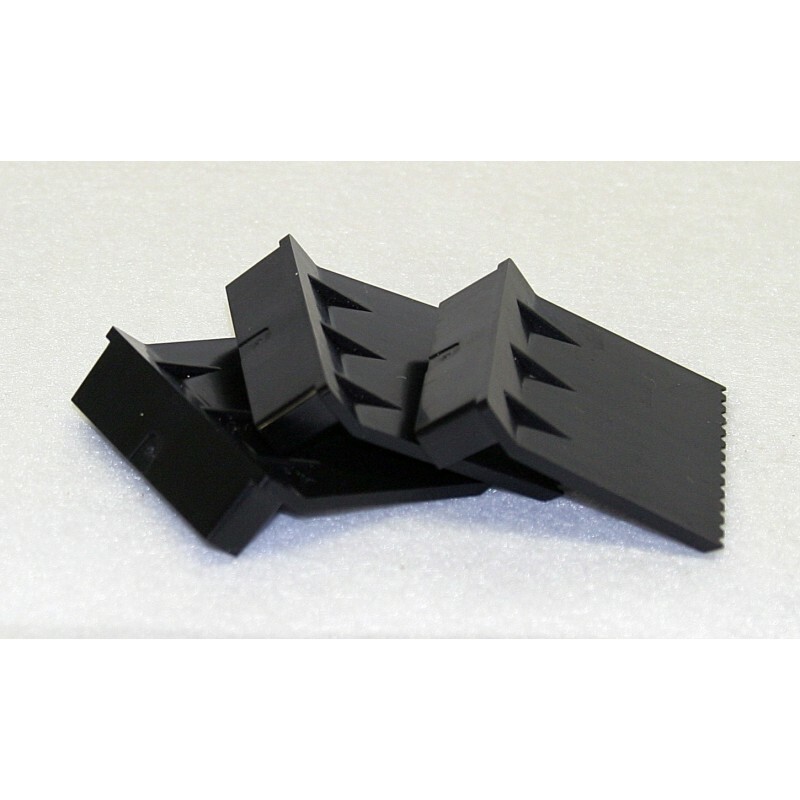 Our outer magnet assembly is handcrafted in the USA. 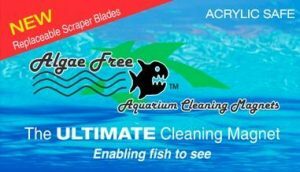 with no messy cleanup after cleaning — imagine that!